The often photographed Victorian era homes in Steiner Street, San Francisco. Also referred to as "postcard row" the houses are a significant reminder of San Francisco as it was prior to the famous earthquake and resulting fires of 1906. This image is part of the growing USA 2018 gallery. 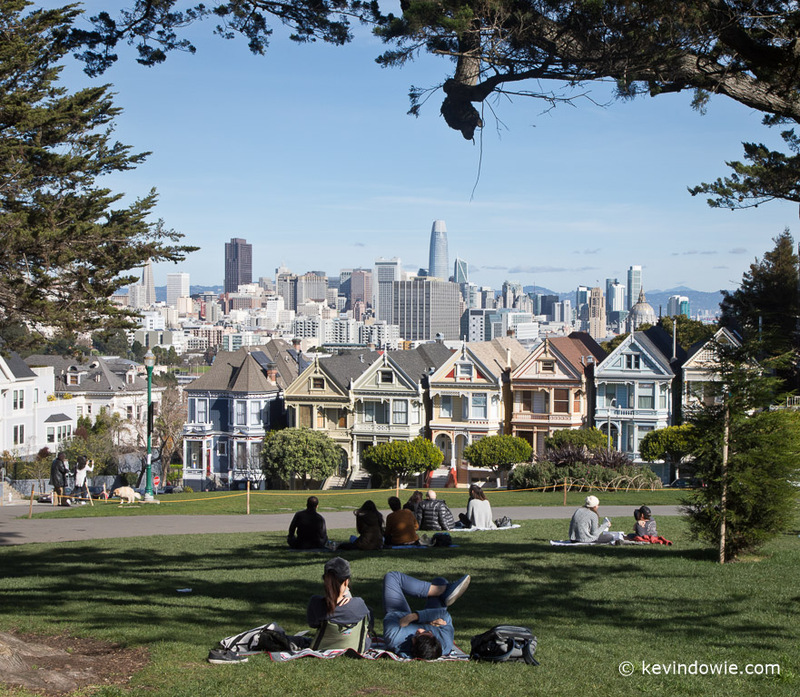 The "painted ladies" as viewed from Alamo Square Park.